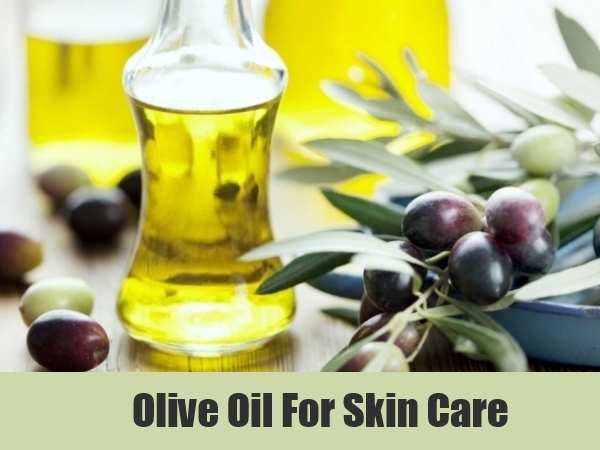 This cold dry weather reaps a certain havoc on our skin When it comes to strategies for natural dry skin care, try a quality olive oil, it’s an amazing multi-tasker. It instantly grooms dry cuticles, works wonders on hands and elbows, removes makeup, and soothes and conditions itchy, dry skin all over the body. Try a thin layer of organic extra-virgin olive oil under your moisturizer for an extra dose of antioxidants and good fatty acids.. When it comes to your skin or your food recipes, always make sure your high quality extra virgin olive oil pasts the purity and quality test. High quality olive oil is full of linoleic acids, oleic acids, palmitic acids, and polyphenols. The acids in high quality olive oil actually work by trapping water into your skin, safeguarding that your skin is hydrated. Did you know that hydrated skin means healthy skin because when your skin is hydrated it will pass nutrients in, wastes, and toxins out of the cells, keeping your skin healthy looking. Wouldn’t you like to know what is in your Olive Oil or your creams? Please see below for a sample of what one of our Bold Oils contains…. Polyphenols are very beneficial to our skin for a variety of reasons. One reason is that they are antioxidants. Because of the things that we eat, environmental exposure, or even our own lifestyle choices, such as smoking, we end up with free radicals in our bodies. Free radicals will take oxygen away from our cells, which causes our cells to weaken and then damaged. Damaged cells contribute premature aging in our appearance. Polyphenols are antioxidant, which means that when absorbed into our skin, they will combat the free radicals, preventing them from doing damage. Two other benefits of polyphenol is that is offers some protection against ultraviolet rays and will also encourage new cell growth, so that new cells are made to replace any damaged skin cells. Keeping your skin protected is a big step towards keeping your skin healthy. Not all extra virgin olive oil is created equal. You want to find an extra virgin olive oil that is high in polyphenols and in oleic acid, two of the most beneficial components to your skin. Because quality matters, know what is in your bottle! 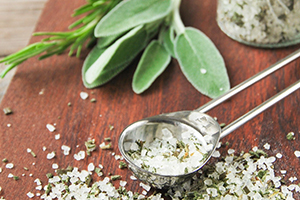 So, let’s have some fun with natural products you already have in your kitchen. 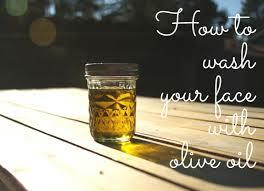 Check out this video showing you how to make a simple olive oil scrub! 2. Pour the rest of the oil in a steady stream while the blender is going, until the mayonnaise is smooth. Work the mayo into the ends of dry hair, down about 4 inches from the roots. Cover with a plastic bag, and wrap with a warm towel (straight from the dryer!) Put your feet up and relax for 10-30 minutes. Unwrap your head and work shampoo into hair before adding water. Wet it, continue shampooing, rinse and shampoo again. Oil is a great deep cleanser, capable of breaking down sebum and impurities with the “like dissolves like” chemistry theory, so an oil cleanse will dissolve that troublesome excess sebum without stripping your skin of the natural lipids. Finally, wash off with warm water. Yes, I was nervous about this one as I have temperamental break-outs with certain products, but this did not break me out! Measure out the olive oil first, then add the baking soda to the oil and mix into a paste. You may also add lemon juice or honey. Rub into skin to exfoliate, then wash off with a warm washcloth, finishing up with a cold splash. You’ve just washed, exfoliated and moisturized, all in one step! WE have more to come, try these out and let us know what you think! Take a visit over to vrisi36.com and check out our products. OPA! This entry was posted in Uncategorized and tagged anti aging at home skin care, anti-aging skin scrub, high polyphenol skin care, home skin care, olive oil skin scrub, sugar skin scrub, vrisi36. Bookmark the permalink.